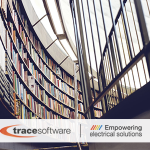 The complexity of electrical calculations is a major issue nowadays and without an appropriate software are impossible to even imagine. 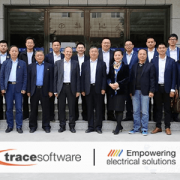 elec calc™ is the CAE software solution dedicated to the sizing of electrical installations, the only one in the world that allows integrating the management of high and low voltage in the same project and in compliance with international standards (IEC, NF C 15 -100, RGIE/AREI…). Which are the industries this software tool can be used? Which are the benefits? elec calc™ facilitates the best design quality and shorter development time with increased productivity along with standardization. Overall design accuracy is guaranteed to ensure correct sizing of high and low voltage electrical installations. 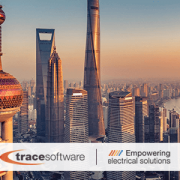 The quality of the power supply and validation of calculations according to various international and national standards is important, that’s why elec calc™ incorporates these key requirements according to the selected standards. 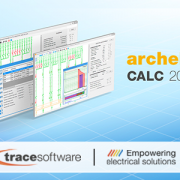 elec calc™ suite is composed by a range of software applications that ensures optimal sizing of the installation and proper maintenance throughout the installation’s life cycle: from design, works supervision, commissioning, operation, maintenance, and dismantling. 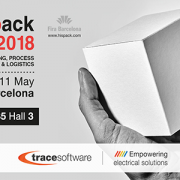 With elec calc™ save money and reduce costly errors in the design process with the quick selection of manufacturers’ or users’ references and verification of installation sizing. 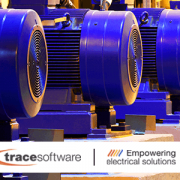 This robust software offers critical calculations for factors such as earthing systems, cable ampacity, short circuit currents, thermal stresses, voltage drops and discrimination studies between protections are key, for the continuation of supply. 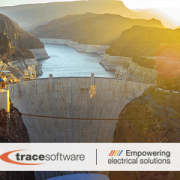 elec calc ™ is designed to manage installations with multiple voltage levels, both HV and LV in the same project, in alternating current for frequencies of 50 or 60 Hz. The full calculation of the installation is carried out each time a change is made to the installation. elec calc™ is a unique electrical software which allows the use of all possible source types including UPS in all operating modes. Also, it allows the use of all possible types of receivers as well as capacitors for reactive power compensation. 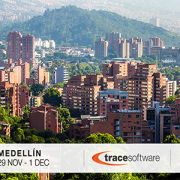 Using this software solution will reduce design times for projects while simultaneously reducing project costs. 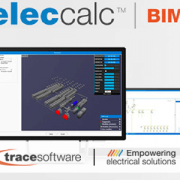 elec calc™ provides engineers, installers, developers, energy producers/distributors and manufacturers with a powerful tool for sizing electrical installations. 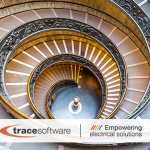 Within the field of design and calculation, we help ensure the rapid development of your projects and high-quality electrical calculations are essential in today’s marketplace.